BUSINESS OPPORTUNITY! 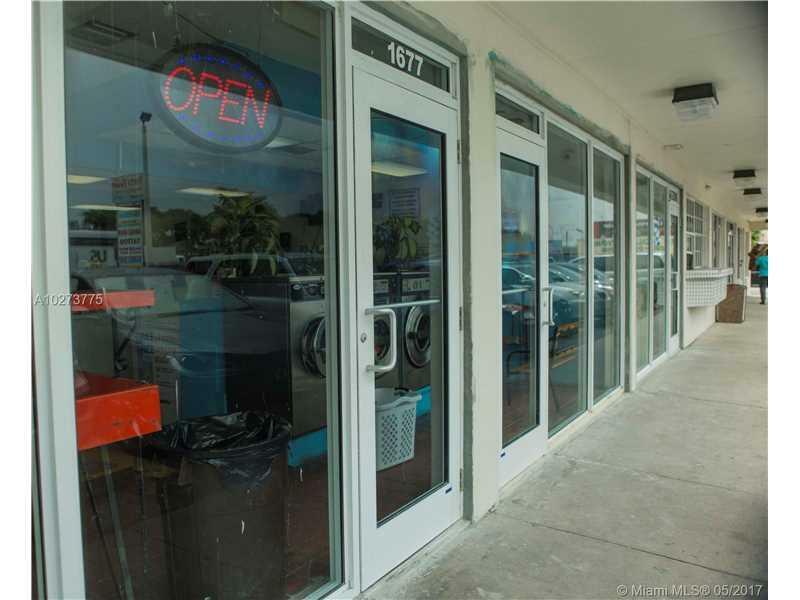 Coin laundry in strategic location for sale! Sale includes inventory, licenses, assets, established clientele and so much more! 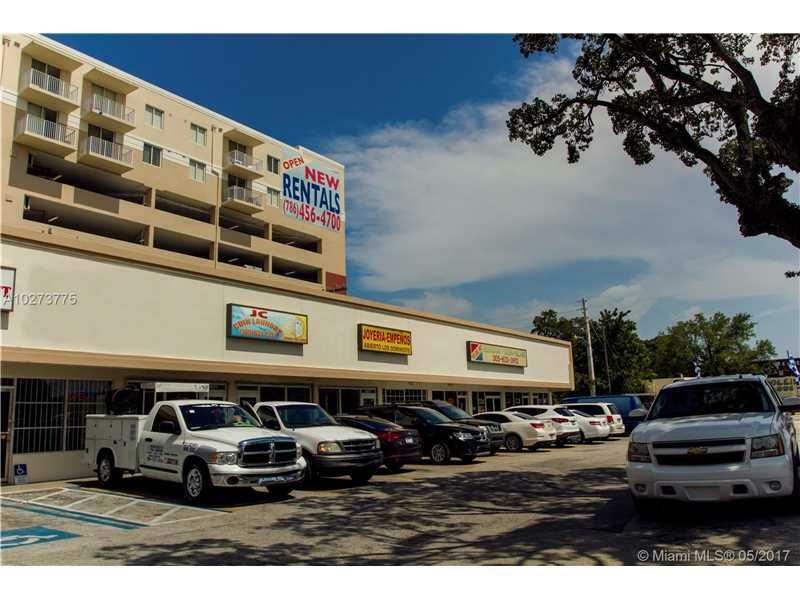 Business located next to a rental community and surrounded by multifamily properties. 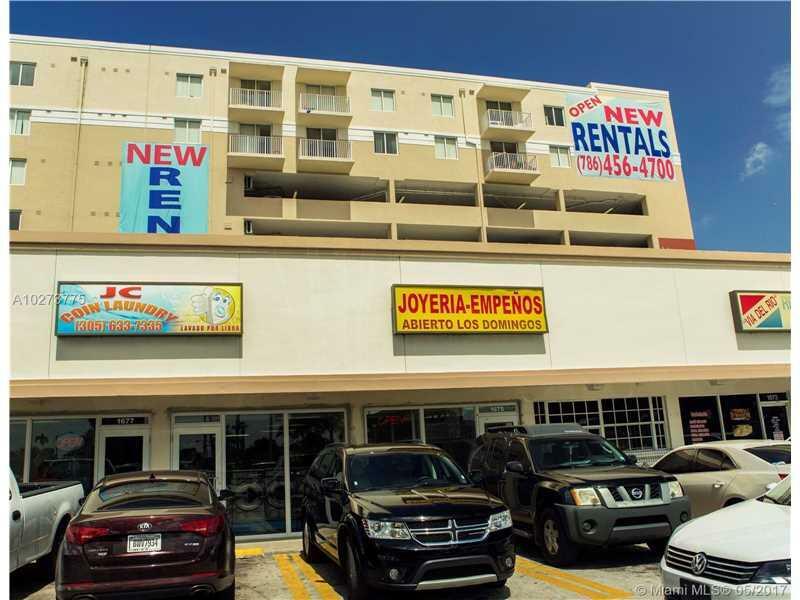 Sale includes 27 next generation washer machines, 18 Dryers speed queen, 2 A/C units, automatic water heater, snacks and soda fridge registered with licenses, smart camera system, TV's, and washing products. Additional services offered: Dry cleaning and wash by pound. accounting method cash basis, hours of operation 7am-9pm. Machines and water heater are hooked to natural gas. Low FPL & water bill. Subdivision Complex Bldg J.C. 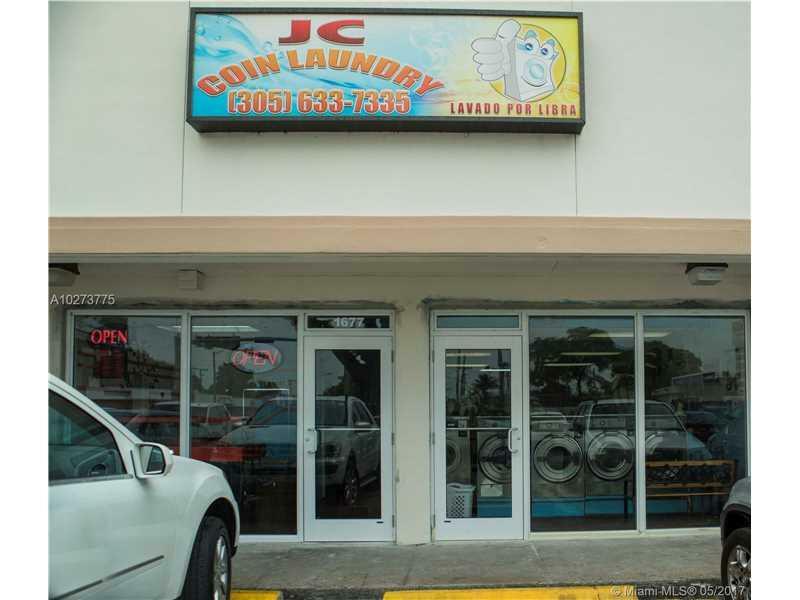 Coin Laundry Inc.